Perfect for those who love wine and hate decisions. 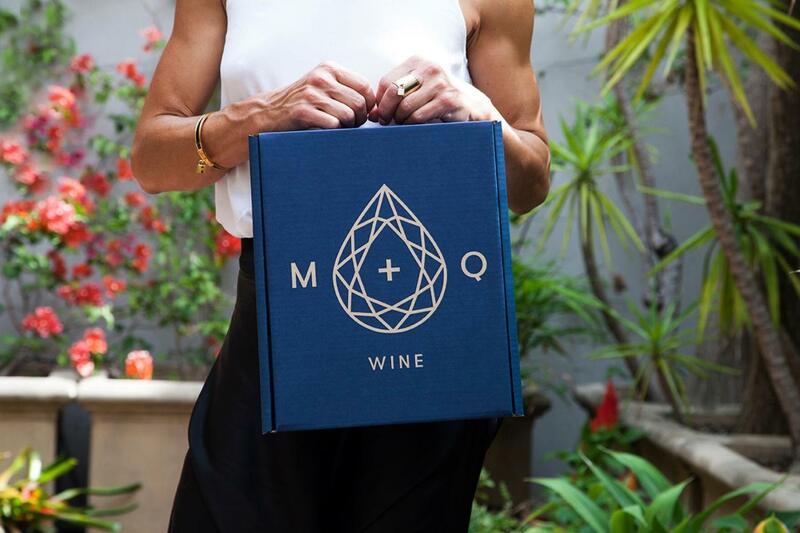 You know Netflix, Stan, Spotify – but what about wine subscriptions? These innovative services give you access to expert selections, up-and-coming winemakers, and funky fresh varieties to try in the comfort of your own… couch. The only decision you have to make is which subscription suits you! Loose Ends keeps it easy, with options for six red, white, or mixed bottles delivered to your door, with tasting notes included so you can really impress your pals with your biodynamic wine knowledge. Yes, friends, Wine Selectors are so much more than the kiosks that you take advantage of at the airport! Their Tasting Panel carefully selects every bottle that’s sent out in a box, so you know quality can be assured. Plus, if you don’t love a wine you receive, you can send it back! Wine Selectors offers pre-selected wine plans ranging from regional collections to entertainers’ packs, or you can choose which varieties you’d like to receive and let the Tasting Panel make the decisions with a customised wine plan! The fun team at Vino Mofo just want you to drink bloody good wine, for less! With their Black Market or Mofo Club subscriptions, you’ll gain some seriously good tipples for around $15 a bottle, at up to 70% off their RRP! With the Mofo Club, you’ll also unlock access to tasting videos, so you can hone your palate at home! Sorry Mr Murphy, I think we need to take a break. This Melbourne-based collective stocks an impressive collection of fancy wines, beers, and spirits, but most impressive of all are their wine subscription packs, available in The Lighter Shades of Red (which features different light red varieties monthly), The Wild Ones (featuring all of the funky minimal-intervention, orange, natural, skin-contact and sediment-heavy drops), and the original, The Queens Selection. The pack for which they got their name (and rep), The Queens Selection includes a themed monthly assortment of wines that could include bottles grouped by region, variety, vintage, or something more abstract, like female-made wines! All packs are available in three, six, and twelve-bottle options, and every pack comes with tasting notes, food pairings, and even recipes. Yas queens! Going to the bottle shop is so vintage.